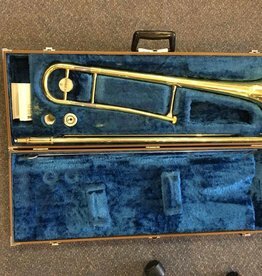 Secondhand Bach Stradivarius model 12 trombone. 0.500” bore with 7.5’ bell. Late 1970’s production.